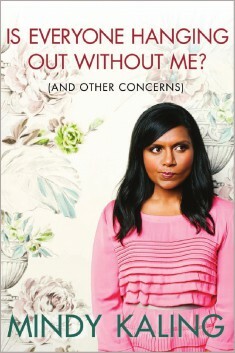 In her new book, "Is Everyone Hanging Out Without Me? ", Mindy Kaling writes, "There is no sunrise so beautiful that it is worth waking me up to see it.” I thought that was a very funny line (it's a great book) but I have to disagree a little. As I stood at the train this morning I saw the sun coming up and the first thought I had was, "Finally, I can now go out on my long weekend runs before 6:30 AM without needing a headlamp." There's a big difference, psychologically, when I run in the dark versus running in daylight. My 4:00 AM runs serve a purpose, but that purpose is primarily fitness maintenance. 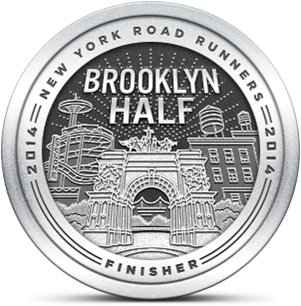 My weekend runs provide a far wider benefit to both mind and body. A run on the trails is visually fascinating, the terrain is challenging and the lack of concern for traffic (except for mountain bikers) allows for deep thinking. This morning I was at the complete other end of the spectrum, running my 25 tedious minutes on the treadmill. A friend of mine just bought a True treadmill that is very feature-rich. One capability is heart rate cruise control -- the machine will automatically speed up, slow down or change elevation to keep the runner at a specific heart rate. It also has a 14" LCD screen that takes input from a smartphone, PC, iPad, etc. That would be amazing compared to my humble Sole. But in the end, I'd far prefer to be running outside, just after sunrise.